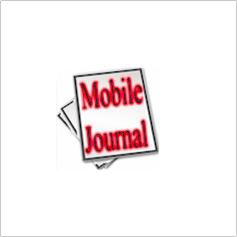 Mobile Journal is a multi platform application developed by nWorks Technologies. Mobile Journal publishes white papers on the latest developments on mobile technologies - on hardware and software. Mobile Journal also covers white papers on all major mobile OS - iOS, Android, Tizen, Windows Phone, Symbian, Bada, J2ME, Java 2 and many more.